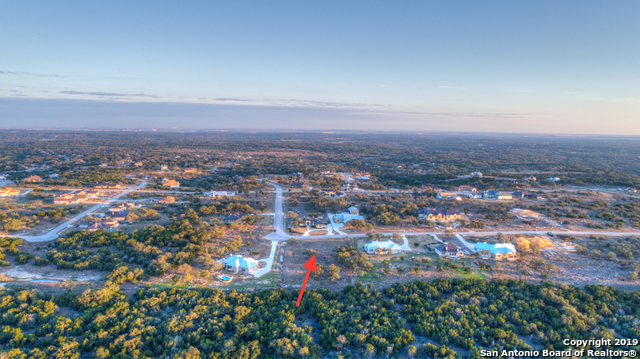 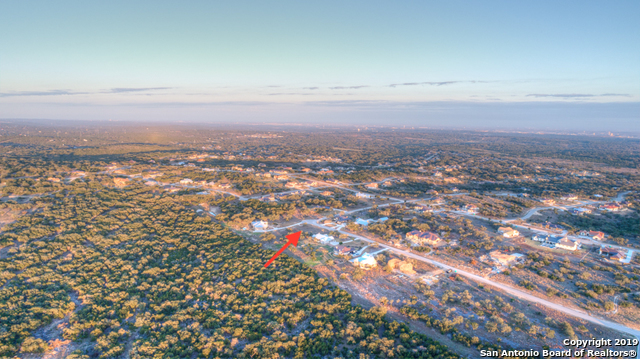 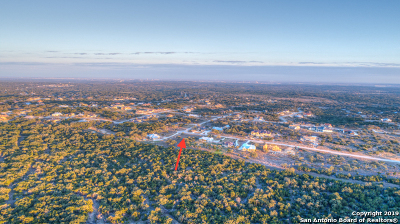 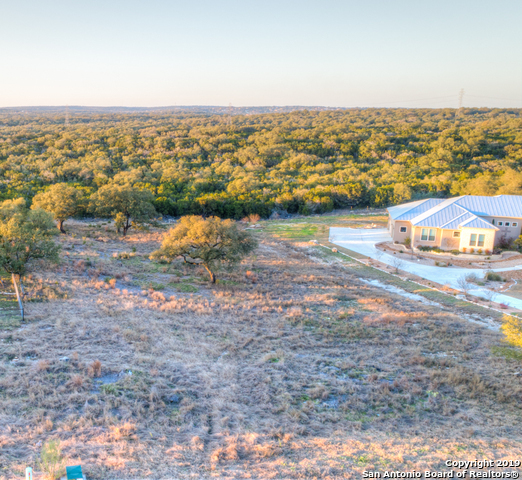 Beautiful lot ready for your dream home! 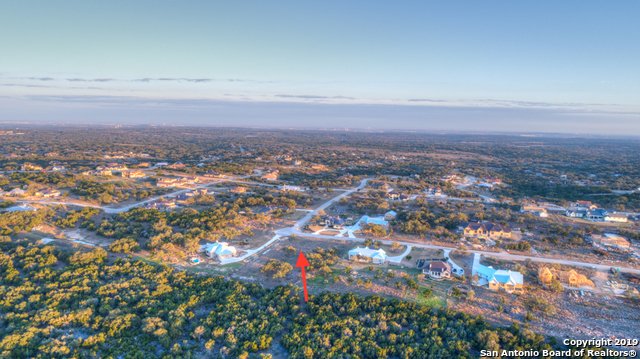 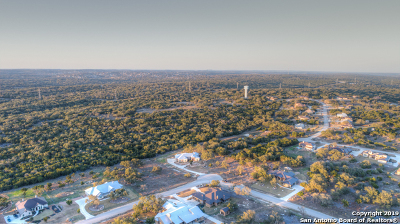 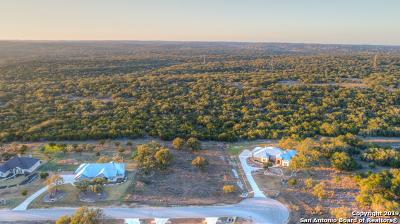 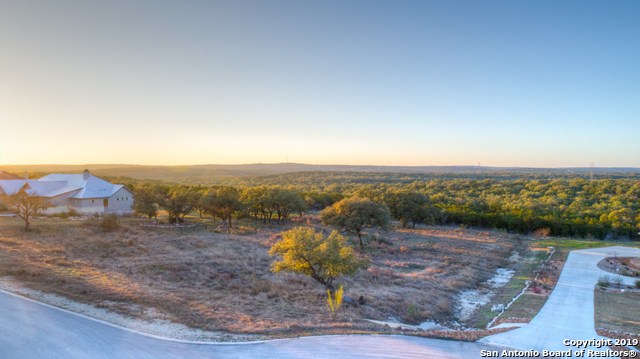 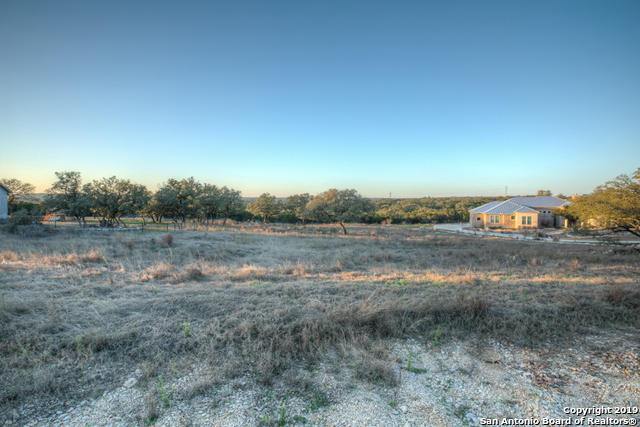 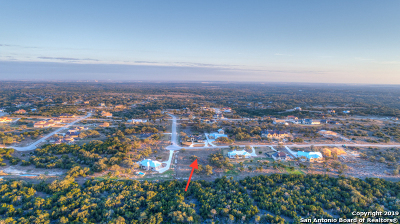 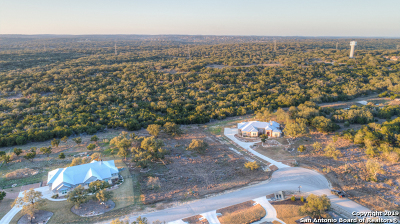 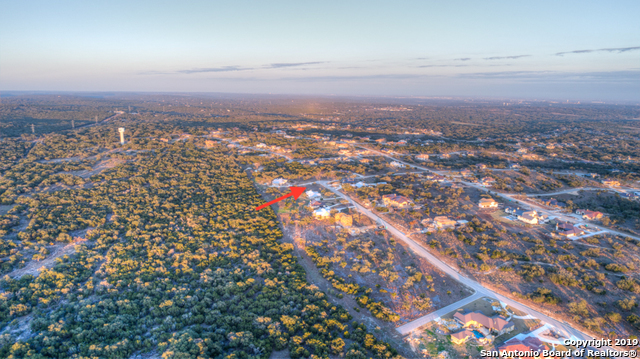 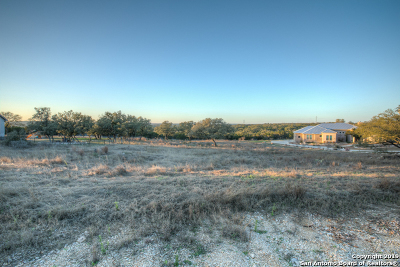 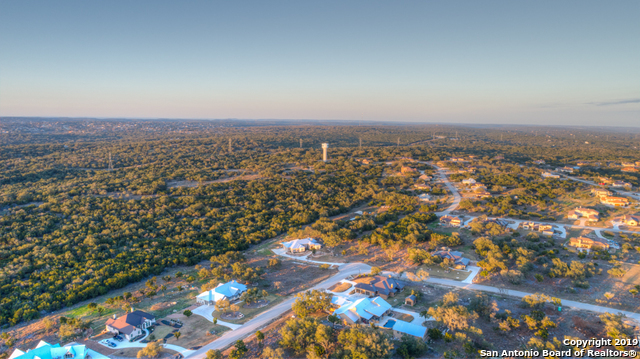 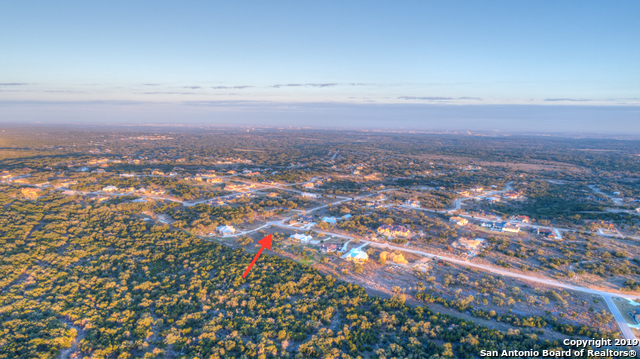 Enjoy the views of an undeveloped ranch out your backdoor and views of the hill country out your front door. Has great trees and will come with the house plans.